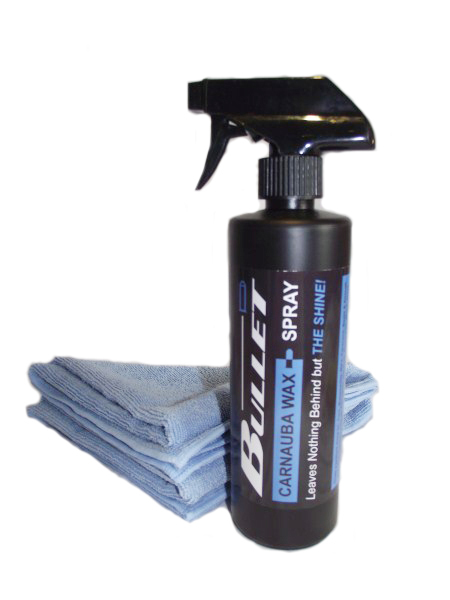 The quickest and easiest way to get Carnauba wax, the worlds hardest known natural wax, onto ALL the surfaces of your car, motorcycle, boat & aircraft. On paintwork it produces a high and deep gloss. On other surfaces, that you would need an arsenal of products for, it produces a satin finish and NOT that "sicky" silicone "dashboard dressing" type shine. 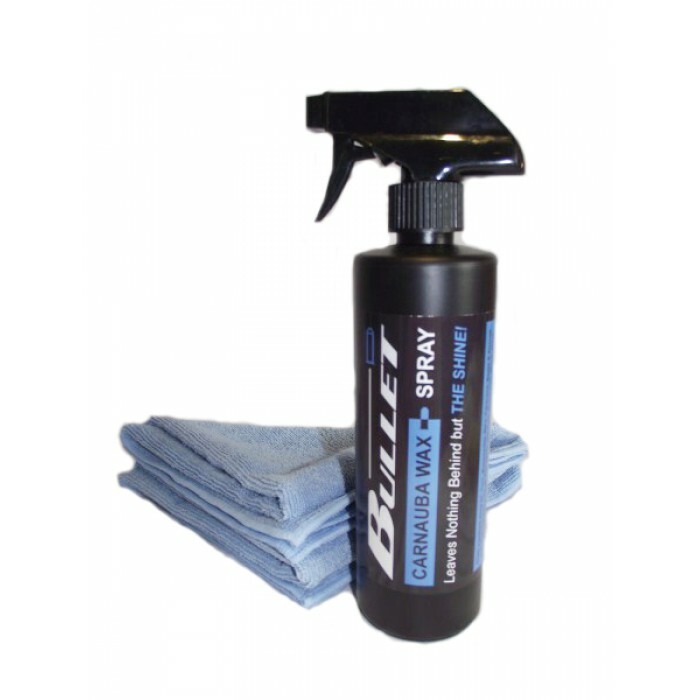 *Body shop safe means the product is silicone free and your paint stays on too! !